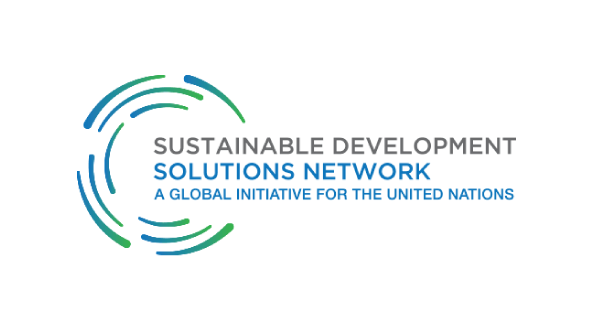 The Sustainable Development Solutions Network (SDSN) is a new independent global network of research centers, universities and other stakeholders including business and civil society organizations. It was launched on 9 August 2012 by United Nations Secretary-General Ban Ki-moon. The SDSN aims to help find solutions for some of the world’s most pressing environmental, social and economic problems, and to achieve sustainable development. Due to conclude in September 2015, the global process to establish the Sustainable Development Goals (SDGs) is moving rapidly. In Japan, the need to build a more sustainable society has been seen as increasingly important in recent years. Issues such as population aging with a decreasing birthrate, and industrial decline in the regions, have increased in severity. The country has also learned the importance of building a resilient society, from the experience of the Great East Japan Earthquake in 2011. The Reconstruction Agency was established in 2012 with a 10 year mandate. This can be seen as the period for regional revitalization in Japan. As the Tokyo Olympics and Paralympics will be held in the same year, Japan must take the necessary steps to achieve progress before that time. Therefore, it is increasingly necessary for Japan to have a strong vision and implement concrete and practical measures for national implementation of the SDGs, particularly for addressing social issues. SDSN Japan is being established with the aims of not only cooperating with UN agencies and other relevant bodies, and engaging with global discussions on SDG processes, but also of forming a network by mobilizing research institutions and universities, private sector organizations, local municipalities and civil society — in order to identify and “narrow down” relevant issues. To implement the SDGs in Japan, and ultimately to achieve a sustainable society, there is a strong need for evidence-based solutions to both short-term and long-term challenges. SDSN Japan emphasizes the concept of transdisciplinary, which has developed from the idea of integration of different disciplines within academia and between the scientific community and society. By involving a comprehensive range of stakeholders and making use of their knowledge and experience, SDSN Japan will support science-based, practical development that meets the needs of stakeholders as common goals. Considering the above statements, we would like to establish SDSN Japan on this occasion.